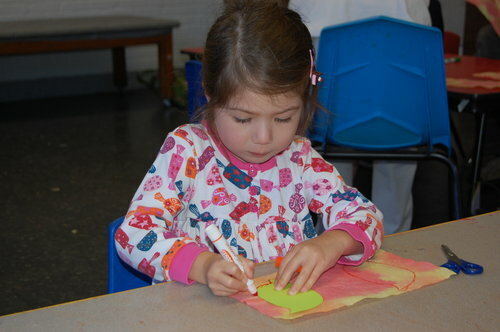 A class for early budding artist and their accompanying adult. Paint, glue, and glitter are just a few of the materials kids will experience along with visits into the Museum. Each month focuses on different projects so sign up for the year or just a month. Price includes accompanying adult and both weeks with-in the month. Pre-registration required. Call 828-327-8576 to register.